MBDA stand at Eurosatory 2018. This video features IMPACT (Integrated MMP Precision Attack Combat Turret), the MMP medium range missile and the MLP long range missile. MLP will have a range around 10 Km. Launched from helicopters and UAVs, MLP will replace the current HOT and Hellfire missiles. 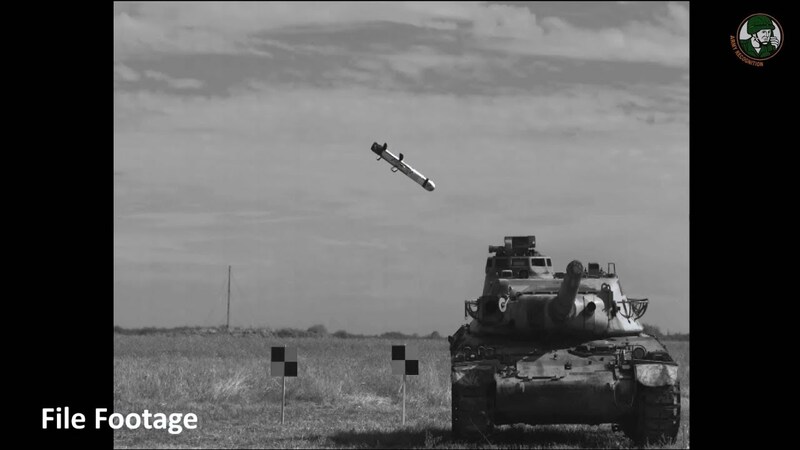 In May this year, the French Army conducted a training campaign of firings in preparation for the next operational deployment of the MBDA MMP missile. The result was that two firings were made over a range of 5,000 meters, both of which were completely successful. MMP is the latest (fifth) generation land combat missile system designed for dismounted infantry as well as for integration on combat vehicles.